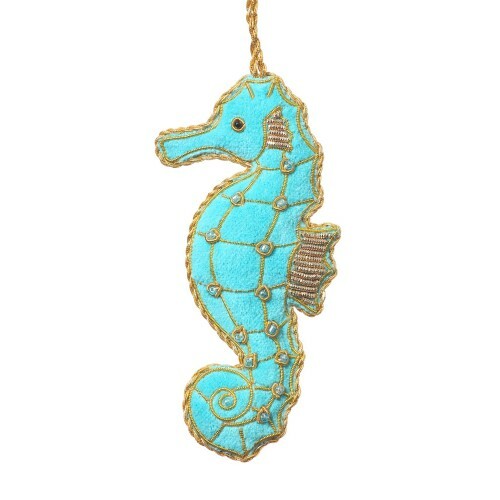 Our super cute Seahorse is sure to be a seaside favourite! Sing a sea shanty and add this delightful decoration to your collection! Who doesn't love a lobster? Not you? You're crazy! 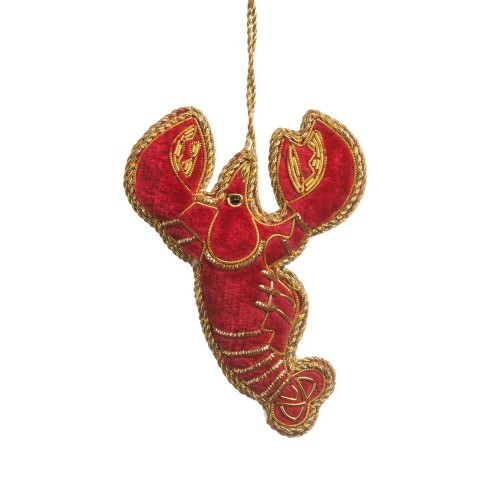 If you do love a lobster then this one is a fun a..